Beach Walk Cleaning Services provides residue free; non-toxic carpet cleaning in Myrtle Beach, SC for your home or business. 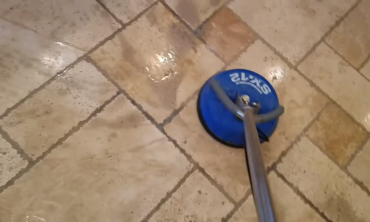 Our specialties include steam cleaning, dry carpet cleaning, upholstery cleaning, tile & grout cleaning. At Beach Walk Cleaning Services we stand behind our work; if you're not 100% satisfied the cleaning is free. We’re More Than a Carpet Cleaner. We Brighten Area Rugs, Restore Upholstery, Whiten Grout, and Sanitize Mattresses. You can count on Beach Walk Cleaning Services providing the deepest clean and leaving you with a safe healthy home for the entire family, including children and pets! If your in need of one of our cleaning services Carpet Cleaning • Tile & Grout Cleaning • Upholstery Cleaning • Stain & Pet Odor Removal feel FREE to call us at 843-254-2420. 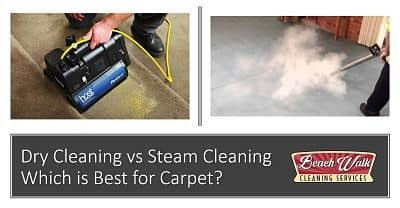 Our carpet cleaning services utilizes a combination of pre-spray, agitation scrubbing, hot water extraction “steam” to loosen and remove embedded dirt. 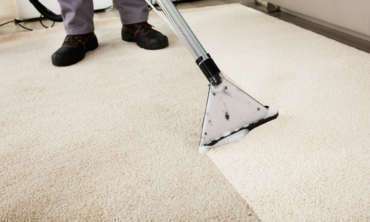 Beach Walk Cleaning Services is your expert carpet cleaning company in the Myrtle Beach area. Other Carpet Cleaners Say They Can Remove Pet Stains & Pet Odors – Beach Walk Cleaning Services of Myrtle Beach Guarantees It! Why Choose Beach Walk Cleaning Services? 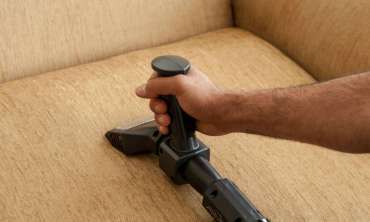 Our professional carpet cleaning combines agitation and hot water extraction, commonly referred to as steam cleaning. Beach Walk Cleaning Services unique method removes the toughest, deepest dirt safely and gently. All carpet cleaning packages come with a 100% satisfaction guarantee. Just call us within 30 days of service and we’ll return to your home to remedy the problem.